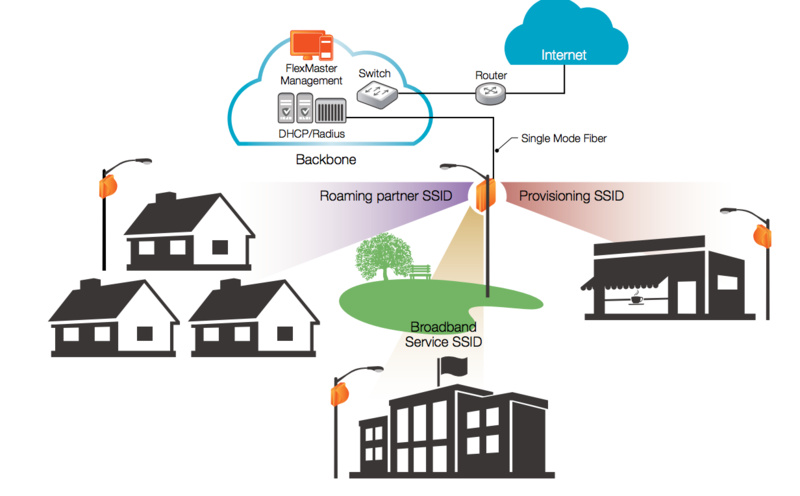 The ZoneFlex T300/T301 Series Fiber Node is one of the most flexible deployment options for carriers and municipalities whose best option for deploying outdoor Wi-Fi is via fiber. 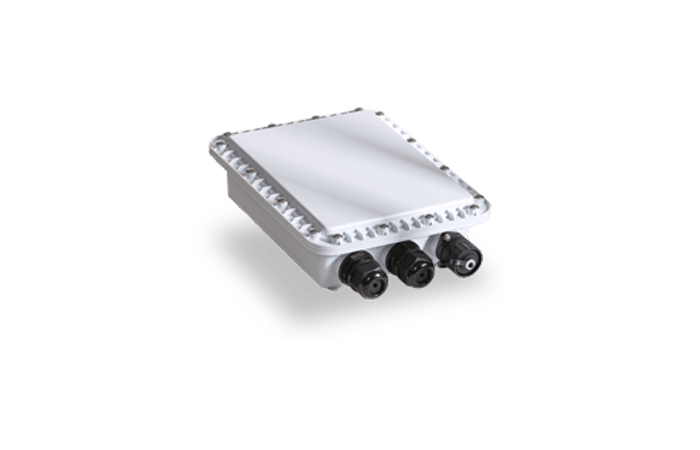 In environments where fiber is available either underground or pole mounted, the T300/T301 Fiber Node is the perfect accessory to add on to the existing T300/T301 outdoor AP. As a standard media converter, the Fiber Node works with the ZoneFlex T300/T301 Series. The mounting bracket seamlessly integrates onto the existing ZoneFlex unit while fitting the Fiber node on the back allowing for many mounting options and is field installable.